Garden Grove Auto Repair - Morrison Tire Inc.
We know your car is the center of your Southern California lifestyle. Since 1935, Morrison Tire has been dedicated to ensuring your vehicle is ready for all adventures that lie ahead. 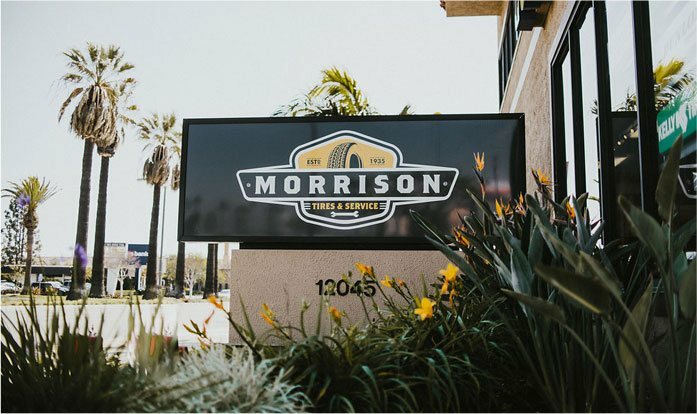 Morrison Tire is a family owned-and-operated auto repair facility that also has an eighty year history of serving Garden Grove and the surrounding cities of Cypress, Westminster, Los Alamitos and Seal Beach with dependable, trustyworthy car repair. We have a complimentary shuttle service to most areas in these cities and have rental car discounts available through Enterprise if a loaner vehicle is needed. Our 500+ on-site tire inventory allows for immediate selection of Goodyear, Dunlop, and Kelly tires at guaranteed low prices and our off-site warehouse with thousands in stock allows same day installation on almost any brand. 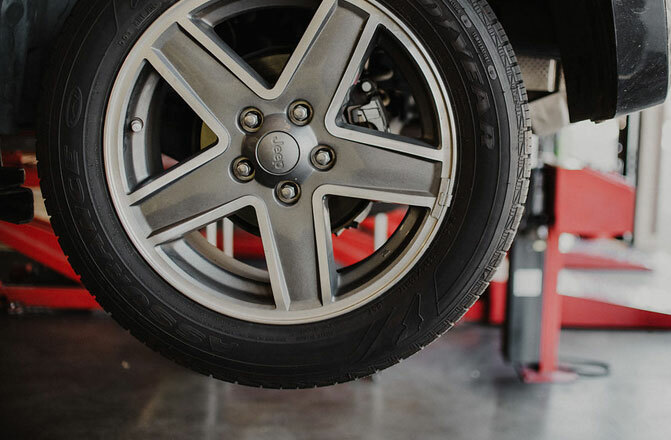 We are your go-to store for Garden Grove tires! But Morrison Tire is more than just great tire prices. 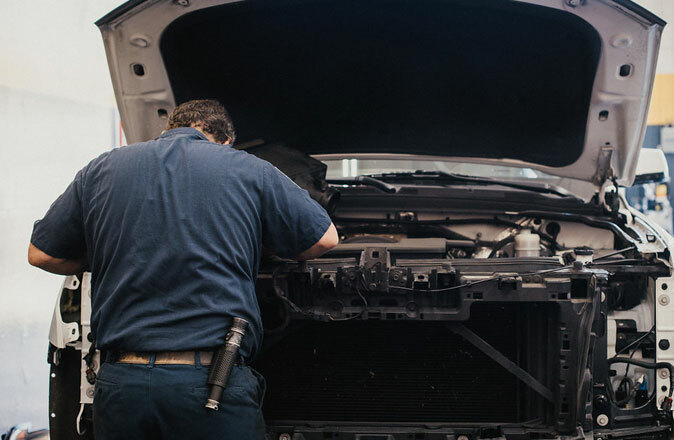 From new car scheduled maintenance to the most intricate repairs and major engine diagnostics, we have specially-trained technicians, advanced equipment, and a total commitment to provide you with full service auto repair. Our Garden Grove car repair services include (but are not limited to) electrical repair, fuel injection and engine repair, air conditioning and heating service, alignments, brakes, steering and suspension, starting and charging system checks, and more. No job is too big or too small! As a Goodyear Tire & Service Network member, Morrison Tire belongs to the largest nationwide warranty company in the business. Our pledge to provide a 2 year or 24,000 mile warranty on most car repairs gives you the confidence that your vehicle is ready for the road ahead. Stop in today and be a part of the Morrison difference.